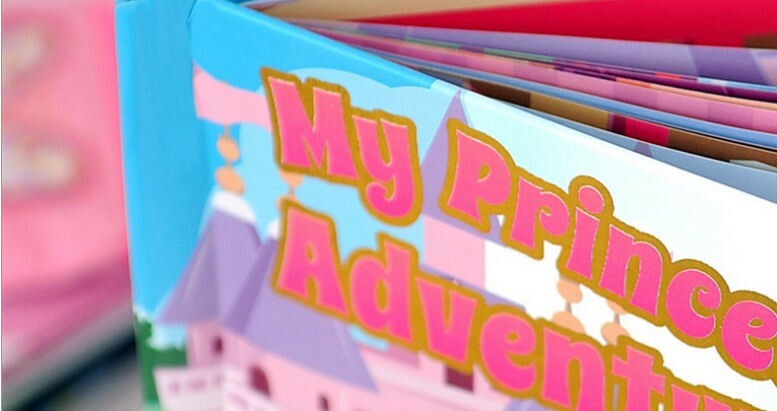 Personalised reading books for children are a fantastic gift idea for any time of year! 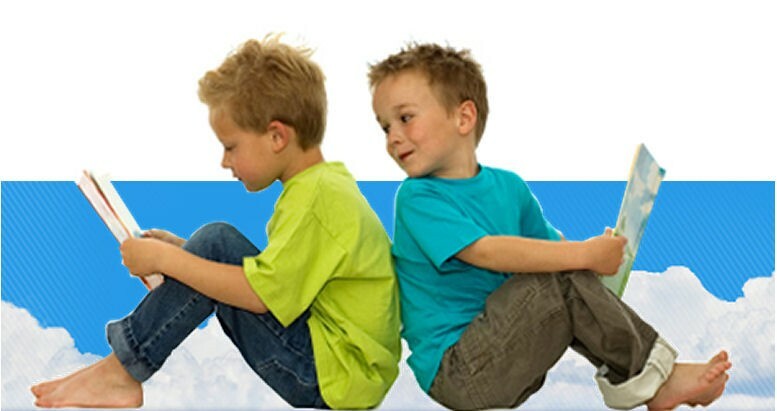 As the child is the star of the story, they will love and treasure these books. A beautiful gift of reading for children, ideal for Birthdays, Christmas or just because! • These books are hardbacked with a glossy wipe clean cover. • They measure 9" x 6" (23cm x 15cm) in size with 24 pages. 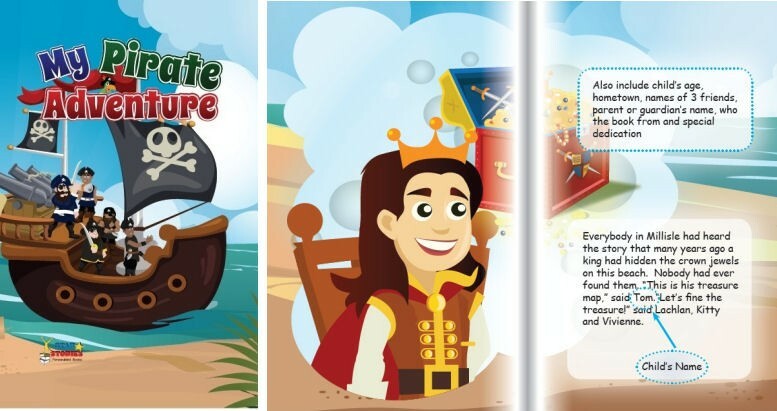 • The books are wonderfully illustrated with fantastic stories where your child is the star! • Suitable for boys and girls. Recommend Ages up to 8. In this lovely story, your child becomes the Princess in her local toy shop. She has a wonderful adventure with the Queen from the toy castle and the other toys in the shop. This book is perfect for all football fans. Your child is playing football in their local park when they get the chance to play for their favourite team. 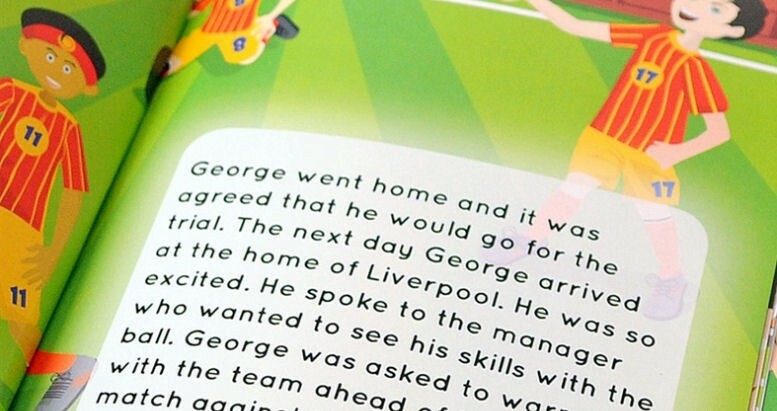 Also included in this book along with all the normal details are, winning team, losing team and favourite player. Your child finds a treasure map on the beach which leads him to some buried treasure. Pirates arrive and steal the treasure! It is up to your child to get the treasure back. In this enchanting story, your child meets a real tooth fairy. Your child learns how the tooth fairy goes about her job and gets to see what happens to all those baby teeth! The books are printed and then shipped from Ireland. So please allow 14 - 18 working days for delivery. 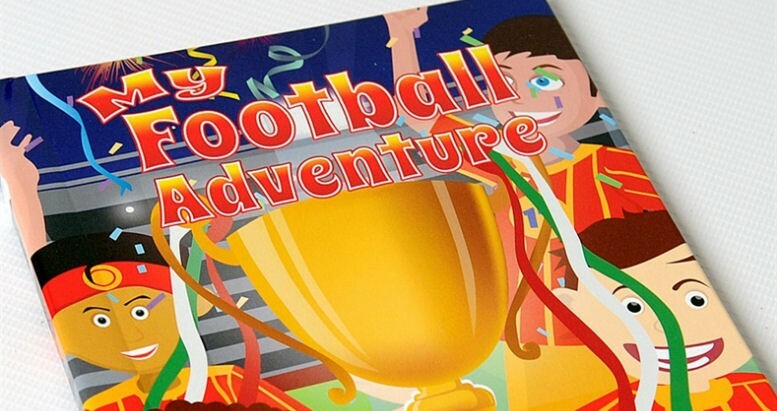 Wonderful Personalised illustrated story books where your child is the star! Books are hardbacked with a glossy wipe clean cover. Books measure 9" x 6" (23cm x 15cm) in size. 24 pages.